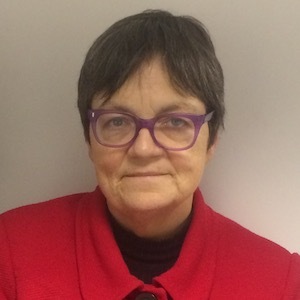 Fiona was labour member of parliament for Slough from 1997 until she stood down in 2017. She was a minister in the Home Office between 2003 and 2006. She was chair of the parliamentary Labour Party Women’s committee and founded the all party parliamentary group on prostitution and global sexual exploitation. She is still trying to change the world, but currently through charities and campaign groups rather than parliament.